You jump in your car, thinking all you have to do is drive to your destination and observe the laws of the road. 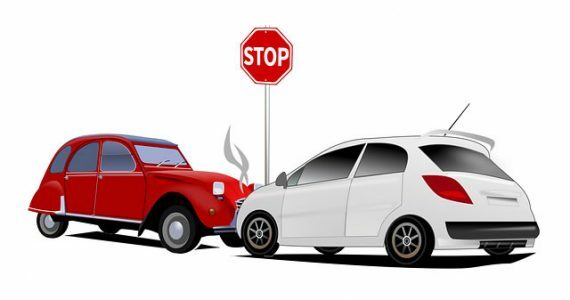 It may seem pretty simple, but sometimes people forget that car collisions are possible, which can happen when you least expect them. 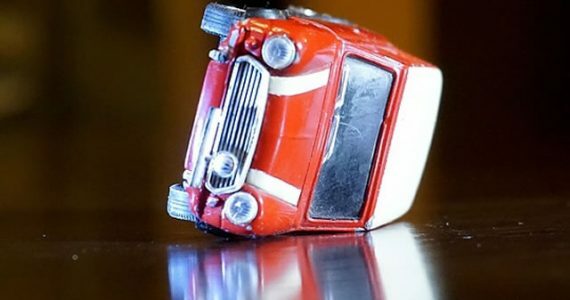 The following are a few helpful tips to help you recover after a car accident. Perhaps one of the most important steps to take is to go to the doctor. This is vital, even if you think you are okay because there are times when some injuries do not show symptoms until much later. Have a doctor examine you to make sure that you are okay before taking additional steps; besides, a medical record of this accident could be helpful later on. The next thing you want to do is make sure you get legal representation. Recovering from this accident is not going to be cheap, so you need to make sure that the party responsible takes care of your expenses. Keep in mind that you might receive medical bills, car repair bills, and you may even lose work due to the accident. You shouldn’t endure these costs on your own and you do not have to. Your car needs to recover too. The damage to your vehicle could be extensive, but you have to address the issues head-on as soon as possible. 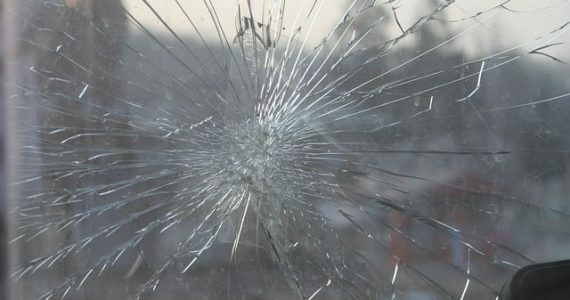 Be sure to hire specialists to deal with your car to make sure it is done right like hiring car windscreen repair specialists to deal with any damaged windows. It might be a good idea to take a few defensive driving classes. 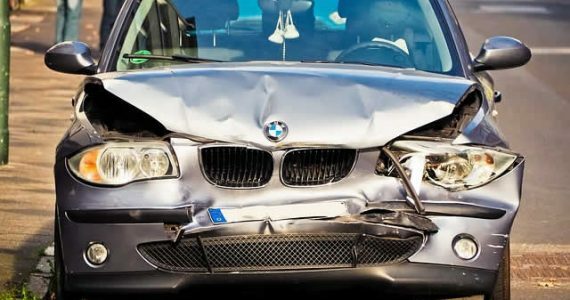 These classes not only teach you how to avoid accidents but also teach you driving skills to minimize a car accident should you ever be in another one. This class should help give you the confidence you need as a driver and will help make you a more proactive, safe driver that should keep you safe out there. No one wants to imagine this could happen again, but at least you are better prepared now. 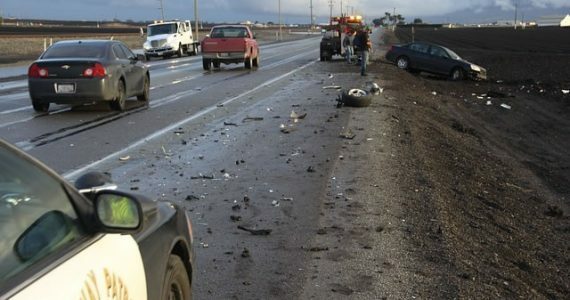 Hopefully, some of these suggestions make it easier for you to recover from your car accident. The road to recovery can be long, but the work is worth it at the end. Try your best to be patient because this can take some time.